The period from June to August is considered as the summer season in London. It does not mean that the weather will be that hot and dry. It will still rain quite a bit. However, sometime the temperature reach to 30o and people try to get such opportunity to enjoy the beaches and the parks. So, if you are the type of person, who loves the open-air hangouts, summer in London will be the best season to spend a good fresh timing. 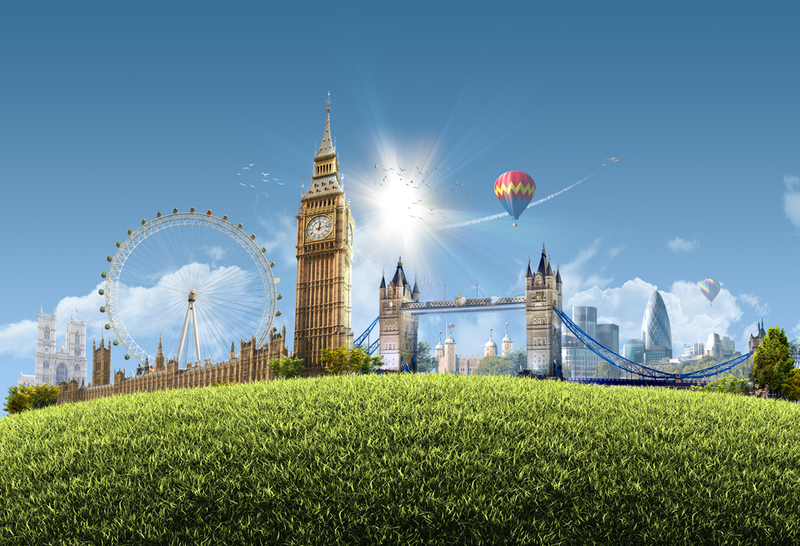 However, there are lots and lots of places that cannot be missed in London including: the Olympic park, Hampstead Heath, and the magnificent seven cemeteries. Also, people used to enjoy the warm summer evenings via going to pub gardens.